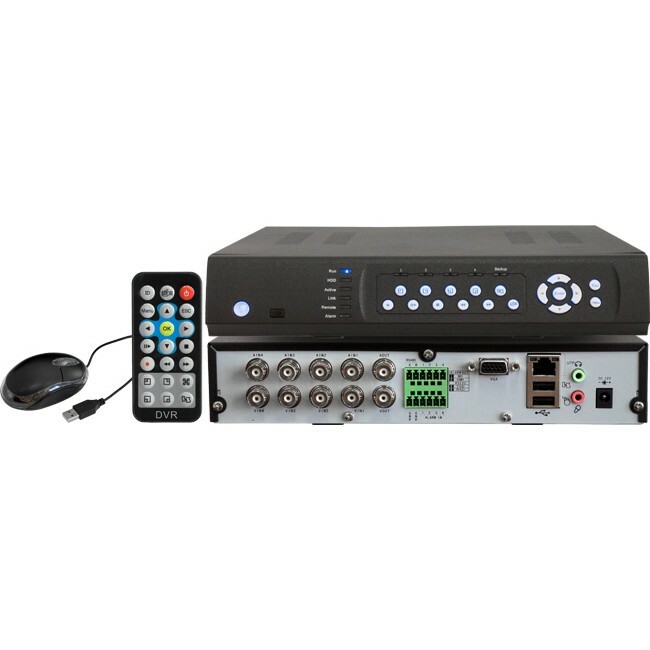 SETUP REMOTE ACCESS TO YOUR DVRHaving issues accessing your DVR remotely or from your mobile phone? Print out our easy to follow guide to help you set up your DVR and your router. Support multiplex, PPPoE, DHCP, SATA HDD.